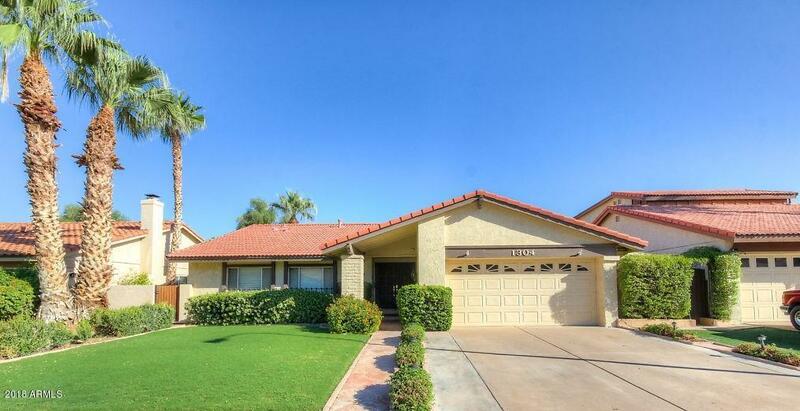 Well maintained single level home in the highly sought after Tempe Lakes Community. 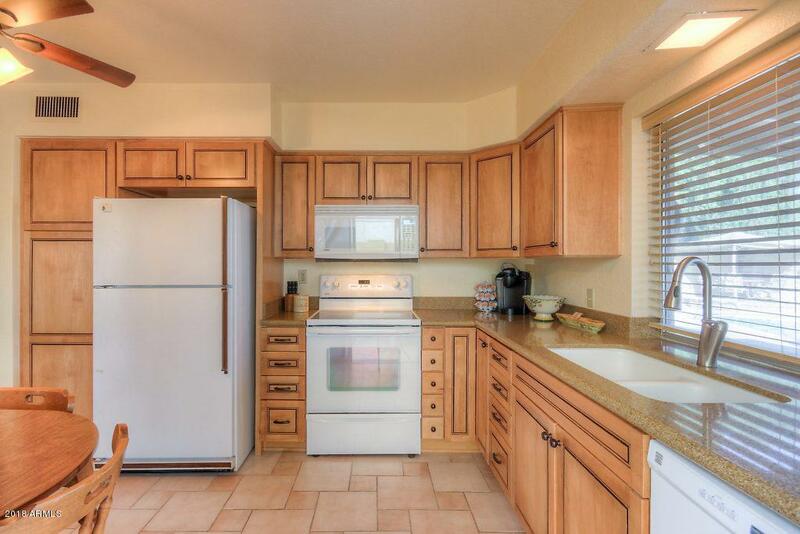 This home has 3 bdrms, 2 baths with large living and formal dining. Kitchen opens up to family room with fireplace. Nicely landscaped backyard has a huge pool, built in barbeque and artificial grass. Great for entertaining. 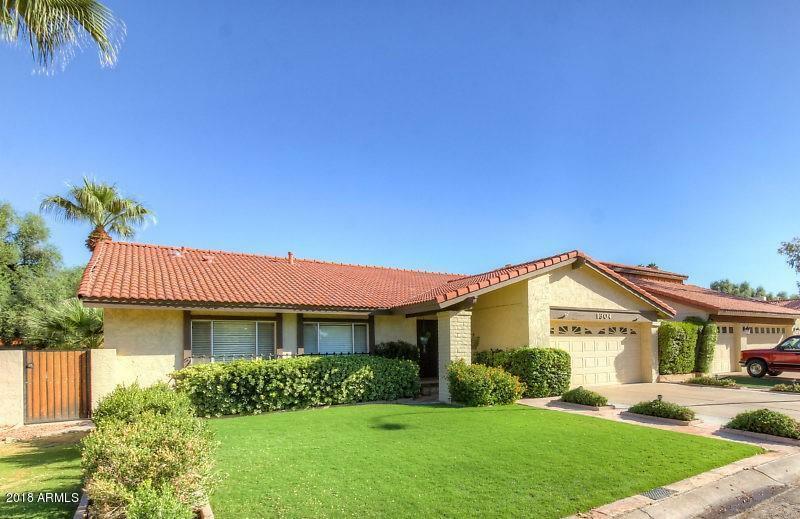 Don't miss out on this beautiful home with access to the Lakes Club House. 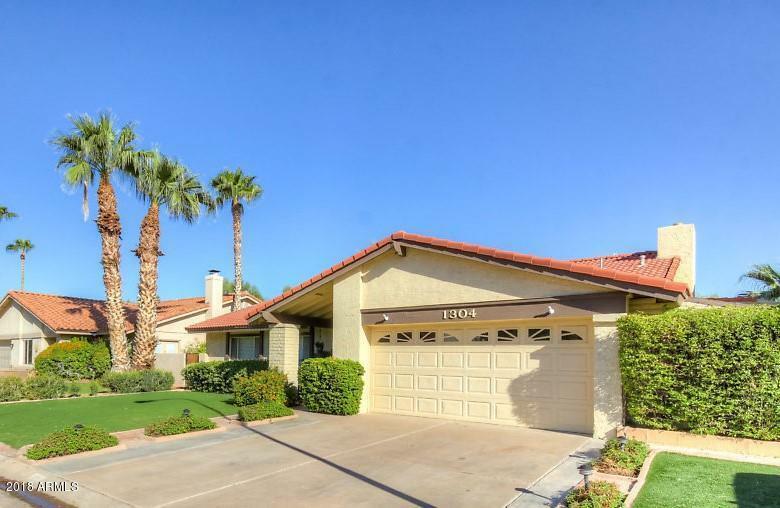 Walking distance to Tempe Cinema and shopping! Cross Street Baseline & Mcclintock.